Several months ago, Luciano Barraza’s grandson asked him if he had any regrets in life. “Just one,” the retired economist answered. In 1967, Barraza completed a doctoral degree in agricultural economics from the University of Wisconsin–Madison. Yet work obligations in his native Mexico and a lack of money kept him from being able to participate in the commencement ceremony. Fifty years later, Barraza, 77, will get that chance. 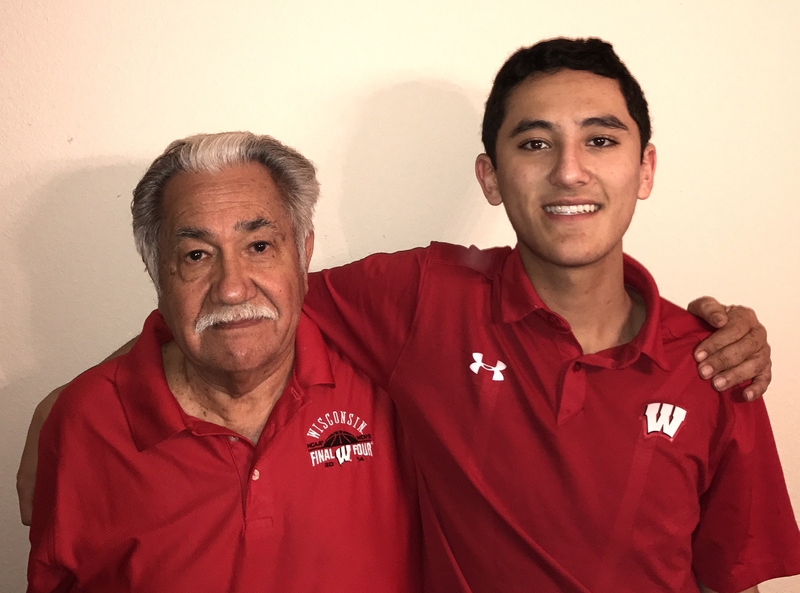 Largely due to the tenacity of his teenage grandson, Barraza will walk across the stage Dec. 17 at the Kohl Center and be publicly recognized for his academic achievement during the UW–Madison 2017 winter commencement ceremony. He expects a few tears. Nearly two dozen family members from as far away as Spain are expected to be in the audience. Among them will be Raul Correa, 17, Barraza’s grandson. And contact he did. Raul went online and started reaching out to almost any name he could find on the UW–Madison website. He estimates he left 200 phone messages and sent 150 emails. “I was blowing up message boxes all over campus,” he says. One of his emails made its way to Kim Santiago, an outreach specialist with the College of Agricultural and Life Sciences. She initiated contact with Raul, which led to a letter to his grandfather from Jeremy Foltz, chairman of the Department of Agricultural and Applied Economics. Barraza said he was overwhelmed by the letter — and full of pride in his grandson. Barraza grew up on a cattle ranch near Torreón, a city in north-central Mexico. He earned a bachelor’s degree in agricultural engineering from Chapingo University, Mexico’s national school of agriculture. He then came to the U.S. to study on the advice of a mentor. He and his wife, Martha, arrived at UW–Madison in September of 1963. He first earned a master’s degree in agricultural economics, participating in the commencement ceremony for that accomplishment. His time at UW–Madison also saw the birth of his first child. By June of 1966, he had finished the coursework for a doctorate. At that point, he returned to Mexico to begin a job as an economist with Banco de México in Mexico City. While working full time, he completed his doctoral thesis. He returned to Madison in the fall of 1967 and successfully defended his thesis, but it wasn’t practical or financially feasible for him to stay for the graduation ceremony several weeks later. He needed to get back to his job and his family in Mexico, and he had not saved enough money for another trip to the U.S. His doctoral diploma was mailed to him. Barraza went on to work for several national and multinational companies, including Inter-American Development Bank, a large source of financing for Latin America and the Caribbean. 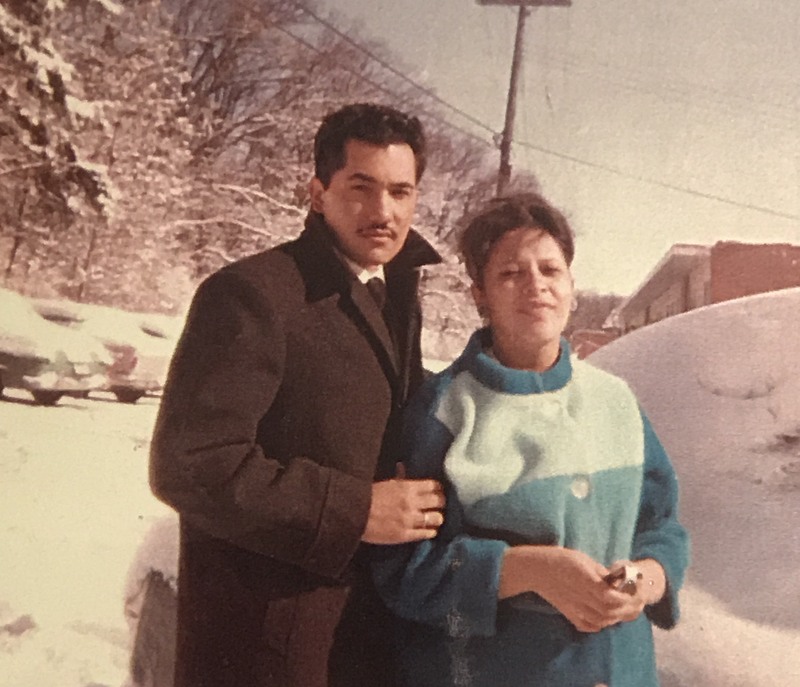 “He was always very focused on helping developing countries grow their agricultural economies,” says his son, Carlos Barraza, one of four children in the family. Like his father, Carlos Barraza also attended UW–Madison, earning a law degree in 2002. He says his father always emphasized education and the importance of family. All four Barraza children — Luciano, Martha, Luz Alejandra and Carlos — have advanced degrees. Luciano Barraza now has 11 grandchildren, none more devoted than Raul.